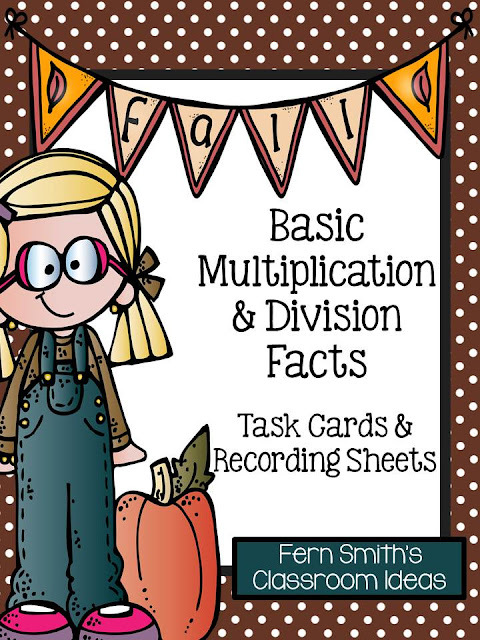 Fall Multiplication and Division Task Cards and Printables - Fern Smith's Classroom Ideas! 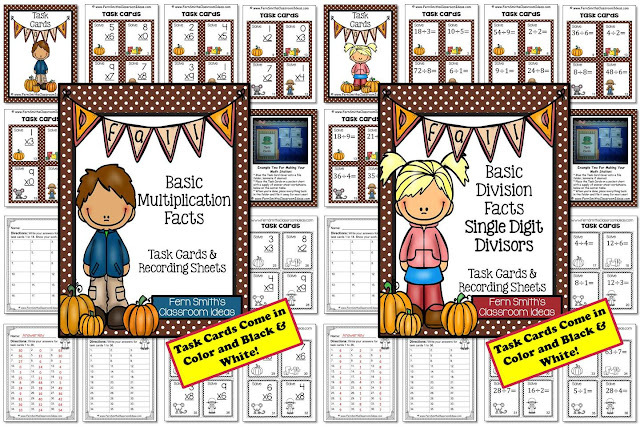 These Fall Basic Multiplication and Division Facts Task Cards, Recording Sheets and Answer Keys are Perfect for Autumn. 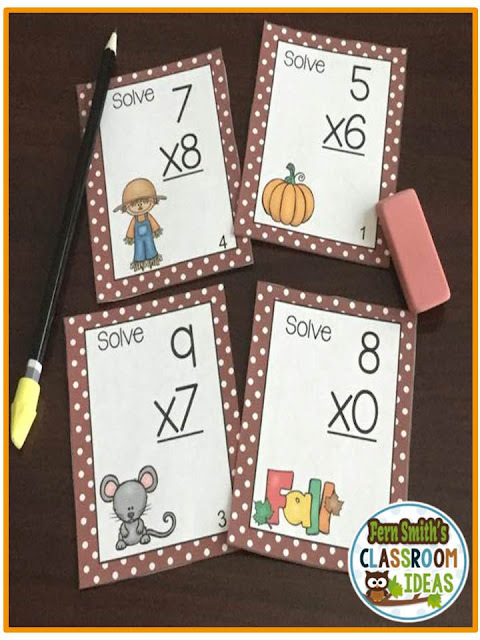 This resources is a convenience bundle of Multiplication and Division Task Cards, which are also available to purchase separately. 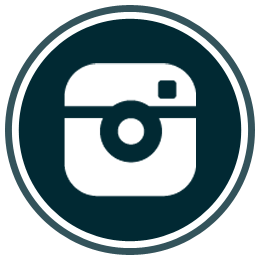 Includes 36 MULTIPLICATION Task Cards in color and black and white. 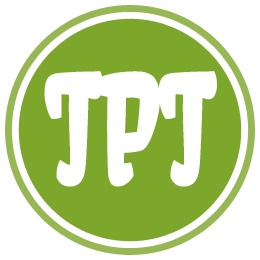 Three Recording Printable Worksheets with three Answer Key Sheets. Includes 36 DIVISION Task Cards in color and black and white. 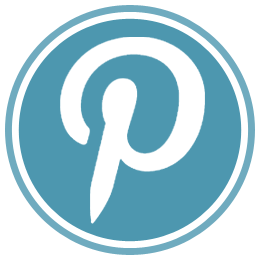 Three Recording Printable Worksheets with three Answer Key Sheets. 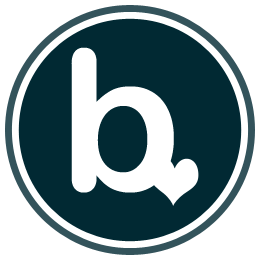 If you need addition or subtraction, they are available too!